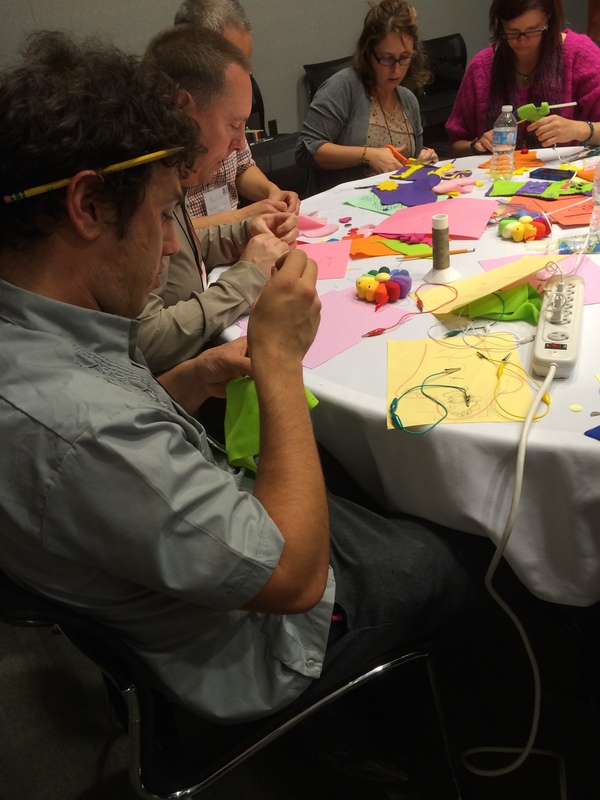 In addition to learning about circuits in the Hacking Your Notebook session, that I described here, at the NWP Annual Meeting in Boston, I also had the opportunity to participate in a three-hour workshop about e-textiles where we made puppets. 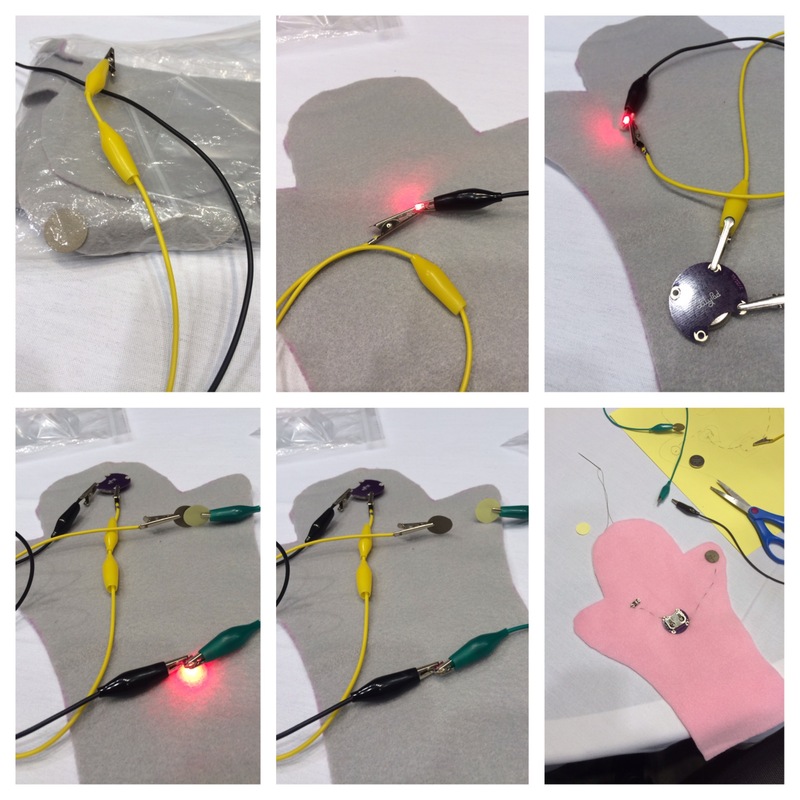 This session also involved the basics of circuitry and using a small battery to light up LEDs. But Melissa and Kylie framed their session in the theory of systems thinking, which has continued to occupy my mind and thoughts ever since I left the session. They talked about the ways we often simplify explanations in our society by turning to a binary cause and effect model. Here’s an example of the cause and effect model: if we elect a new president, then the economy will turn around. Actually, there are many other factors that impact the end result…and in fact, who is president may not even be the most important factor. Our educational system (and our government) seems to spend a lot of time in the simple cause and effect model, rather than helping our students think more deeply about systems and the ways there are multiple factors, interconnections, and possibilities at work in the outcomes we see. So the making of puppets in this workshop was about more than learning how circuits work or developing language and writing related to the puppet, it was also a way to think about systems and the problem solving and iteration that it takes to understand and make changes to the overall system. So…with systems in mind, we proceeded to explore circuits with a watch battery, LED lights, and wired alligator clips. Because of my work with circuits the day before, this part was super easy! And then they asked us to explore how a switch would work. It didn’t take much to figure out how to touch the switches to each to open and close the circuit, lighting the LED, and then separating them to turn off the light. Our goal was to make a puppet that had a light (or two) that would light when you turn on the switch (or make a connection that closes the circuit and turns on the light). We had two pieces of felt cut out in a puppet pattern, a battery holder, a LED light, and two switches (small pieces of conductive material) along with a host of buttons, ribbons, fabric, yarn, and other materials to use to decorate the puppet. We began by making a plan. Tracing our puppet on paper, we drew a diagram of where we would sew our battery holder, LED light(s), and switches, labeling the +/- poles and drawing in the stitches we would sew in with conductive thread. Having our model in front of us to plan was a perfect step. We could test and physically trace how the connections should flow as we drew the diagram. Like in yesterday’s post, there were trickier plans I could have tried, but I opted for a simple plan that I knew I could complete in the time allotted. And then I got to work. As people worked through their plans and settled into sewing their circuit the room hushed and you could see the intensity of engagement. For some the sewing was the hardest part, for others it was working through the circuitry, and for others it was totally about creating the puppet character they had in mind. Here’s my end result…his heart lights up when his hands touch. There are definitely some things I would do differently the next time I make a puppet. I learned after I had sewn my circuit in that putting the hands together covered the light…you can see a glow, but it isn’t the effect I had in my head. Other people were working on pirates and butterflies, some with eyes that lit, some with noses that lit. And my takeaway has much more to do with systems thinking than it has to do with circuits. I find that I have a better grasp of how to explain some of the approaches I use in my classroom. Like why design is so important to student learning, why mistakes are valuable to learning…if you take the time to work through what you did and figure out a better outcome, and why students need space to create their own plans and work through the spaces where things are not working the way they intend. I’m worried when we make things in the classroom too “neat” that we are working harder and learning more than our students. 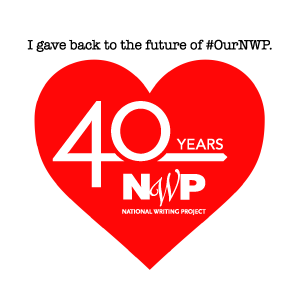 That’s one of the things I love best (and hate the most) about teaching writing. When it’s at its best, it’s messy. I can have an overall plan in mind for the outcome, but my students benefit from getting “just right” instruction along the way. And not all my students need the same instruction…and some benefit from learning by watching and listening to their classmates. After all, the classroom is another system. 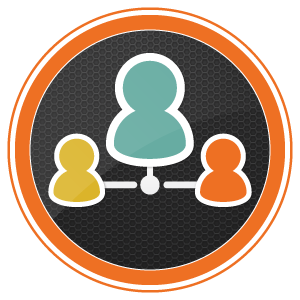 When you tweak one aspect, there are many working parts that are impacted. As an educator it’s important to problem solve and iterate. It is impossible to make a year-long (or even week-long) plan that won’t change if you are really paying attention to the needs of your students. We can help break things down for our students, but they also need to figure out how to examine the pieces of a system for themselves in order to understand how the parts interact with the whole. After all, our students today will be the leaders of tomorrow! What do you do in the classroom to help your students understand and work through the complexities of systems? 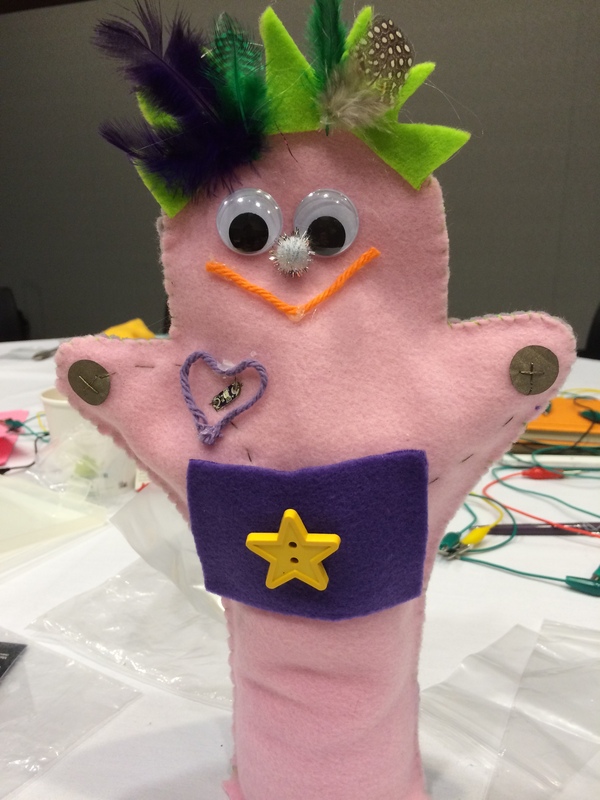 This entry was posted in Connected Learning, making, teaching, thinking, writing and tagged circuits, complexity, learning, Light-emitting diode, Puppet, Sew, Systems thinking on November 24, 2013 by kd0602.